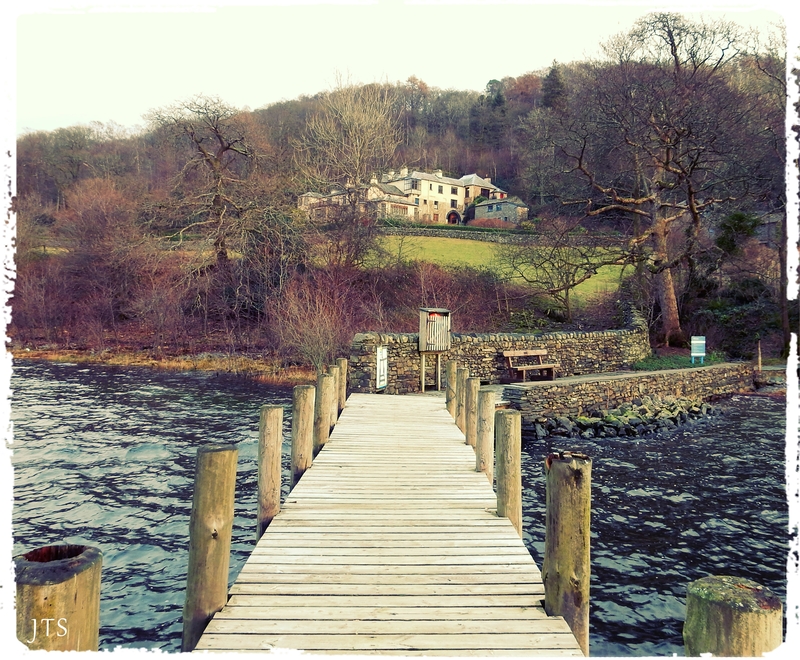 Categories: PHOTOGRAPHS | Tags: earth, Lake District, landscape, mountains, sky, snow, UK | Permalink. 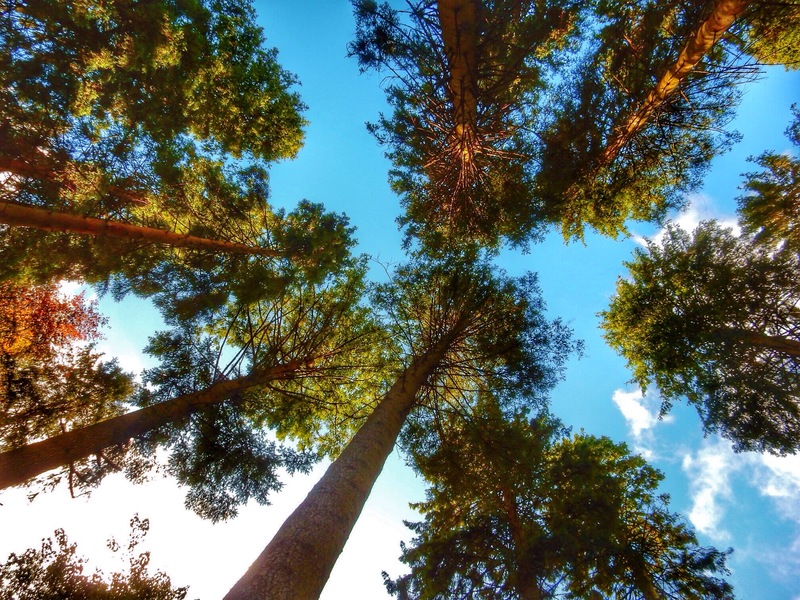 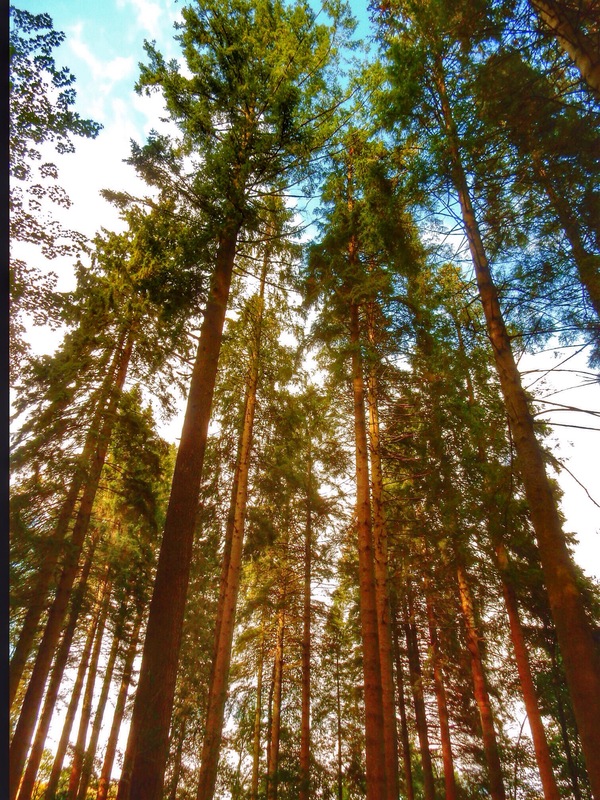 Categories: PHOTOGRAPHS | Tags: forest, happy place, landscape, mindfulness, nature, sky, trees, wordpress photo challenge | Permalink. 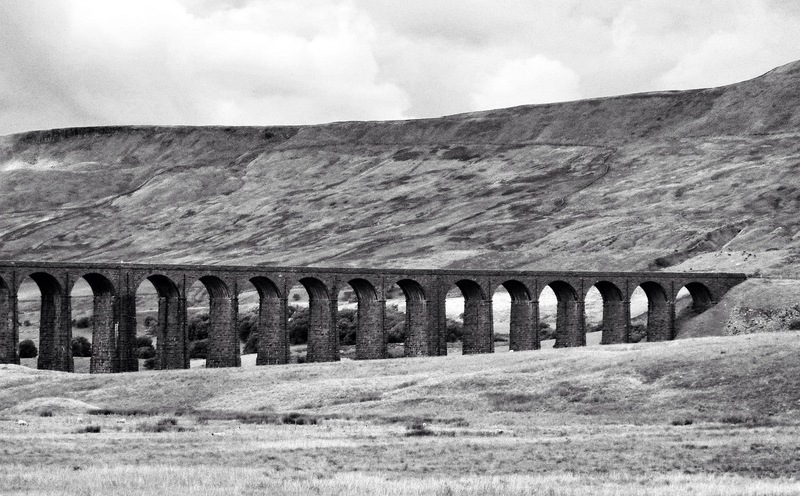 Categories: PHOTOGRAPHS | Tags: black and white, Grid, landscape, photography, Ribblehead Viaduct, Yorkshire | Permalink. 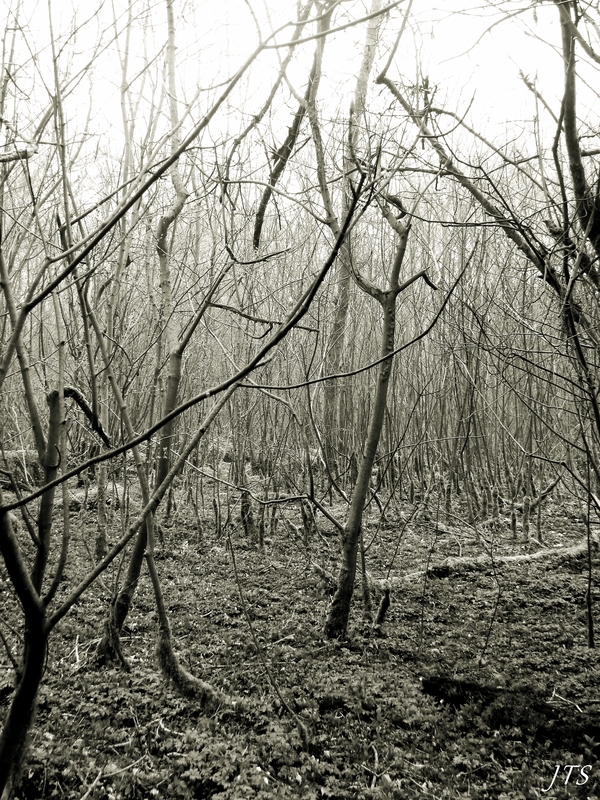 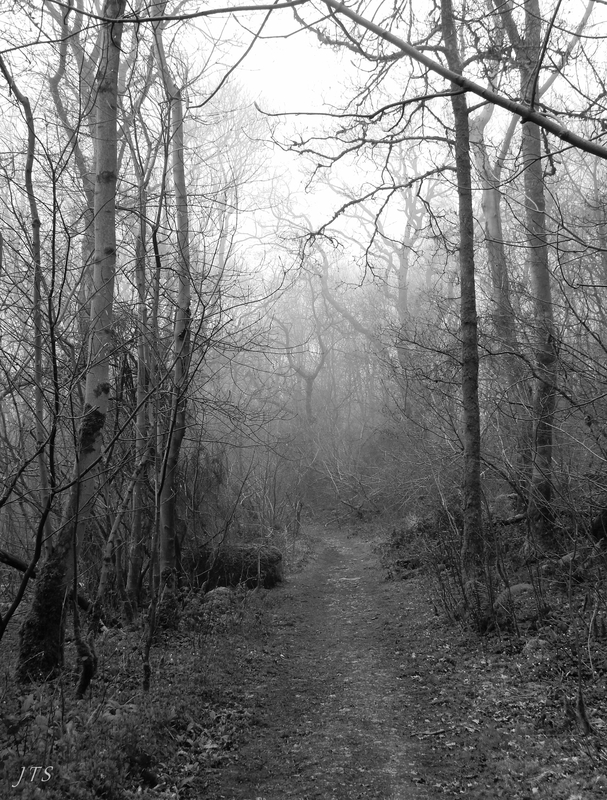 Categories: PHOTOGRAPHS | Tags: black and white, fog, landscape, mist, monochrome monday, nature, photography, sea wood, trees | Permalink.